Dr. Lim is one of only 12 Eye Care Professionals in the nation invited to participate in the Hoya Vision Care Eyecare Practioner's Advisory Panel's recent four day meeting in Marco Island in Florida. Hoya Vision Care in one of the top lens manufacturers worldwide. 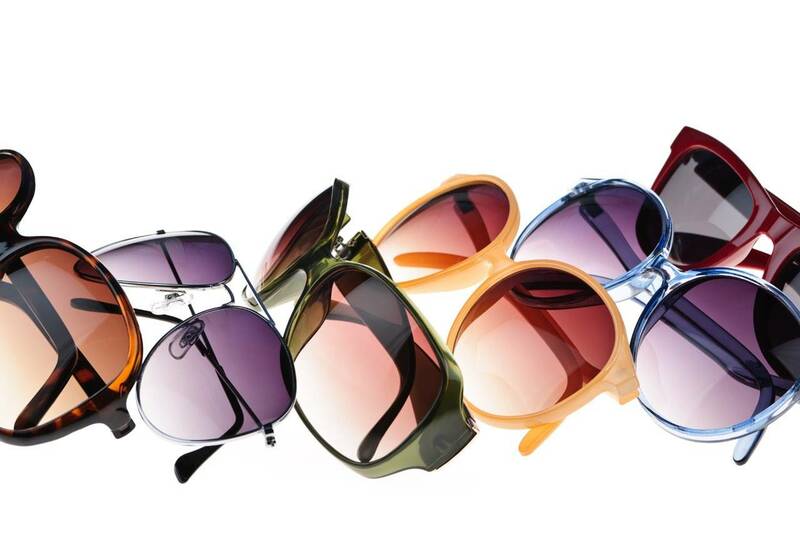 They are known for their innovative lens designs and progressive developments. 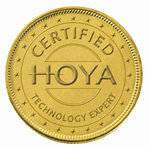 Dr. Lim has been involved with the Hoya Vision Care Eyecare Practioner's Advisory Panel since 2006. The panel provides feedback on the latest developments in lens technology from a practitioners perspective and how it can benefit their patients.